Car Wash Soaps & Cleaners For The Professional! Watch this video to see these exterior detailing soaps and cleaners in action! 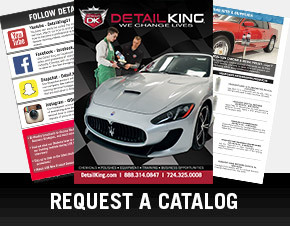 Some people think that a good exterior car wash and prep before the detail is not that important, but actually it is just as important as the auto detailing procedures. 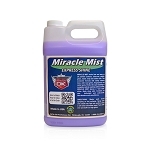 In fact, the most critical task when performing a detail, is executing the perfect wash and prep of the vehicle. 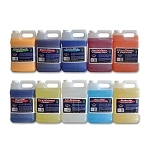 Without the proper wash and prep, you could potentially damage the painted surfaces of the vehicle whenever it comes time to compound or polish. 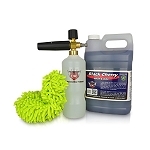 Detail King offers Black Cherry Car Wash Soap w/Wax to help you succeed with doing the wash-up and prep correctly. 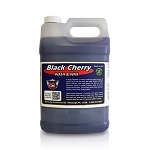 Black Cherry is specially formulated to not remove protection from previously waxed or sealed surfaces and is the perfect car wash soap for providing your customers regular hand washes that will leave a sparkling shine! 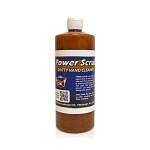 Cleaning real dirty and expensive wheels but you do not want to scrub with a real aggressive brush? Detail King has a premium wheel cleaner that dissolves the dirt, grime and brake dust with little scrubbing effort. 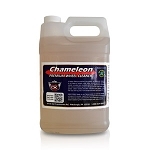 Our Chameleon Premium Wheel Cleaner is our best wheel cleaner and amazing product that every professional auto detailer should have. Detail King’s exterior car wash soaps and cleaners are very concentrated so they break down the dirt and grime quickly so it saves the detailer time, and as we all know in this business “Time is Money!” Besides being concentrated our exterior detailing car wash soaps and cleaners are safe to use on all automotive surfaces, are VOC Compliant, 100 percent biodegradable, environmentally friendly and most are fruity scented so they are a pleasure to use. 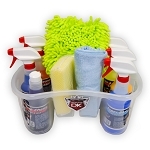 The majority of all of Detail King’s detailing cleaning products are available in pints, quarts, gallons, 5 gallon pails and 55 gallon drums. 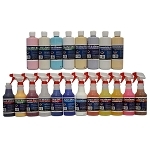 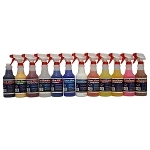 If you are looking for an aggressive general purpose cleaner Detail King offers a great selection. 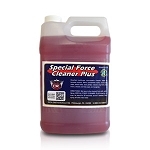 Our Special Force All Purpose Cleaner and Magic Cleaner Concentrate are very effective for washing and cleaning wheels, wheel wells, tires, trim, moldings, grill area, bumpers, convertible tops and any after-market truck accessories like running boards, tonneau covers, roll bars and bed liners. In addition, you can add a little Special Force to any car wash soap to give it that extra cleaning boost, for the worst of vehicles. 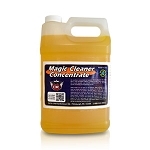 Also, Magic Cleaner can be used for car interior upholstery cleaning and is highly dilutable and still very effective. 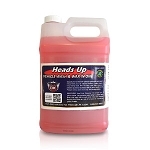 Heads Up Super High Foaming Car Wash & Prep Soap! 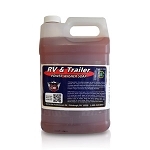 RV & Trailer Power Washer Soap is a powerful cleaning detergent to use on RV's, tractor trailer rigs, boat bodies, taxi cabs, buses, space shuttles, etc. 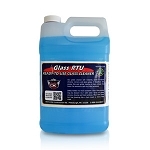 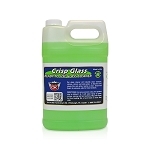 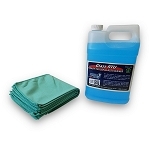 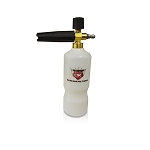 This product is formulated to run through your pressure washer via your chemical soap injection system. 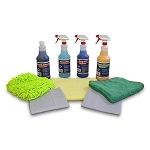 With this package you receive ten of our most popular exterior chemicals and dressing. 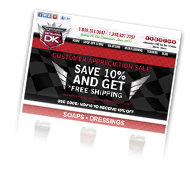 By purchasing this way you save about 10% versus purchasing the items individually.